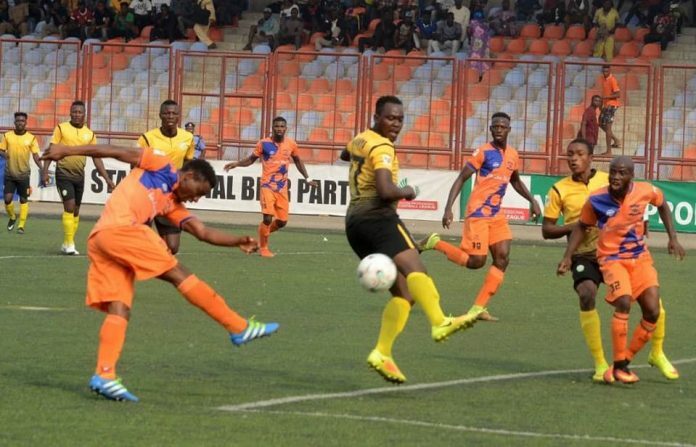 Midfielder Dayo Ojo has praised his team’s impressive start to the 2018/19 Nigeria Professional Football League (NPFL) season. 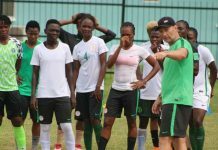 The Owena Whales have lost just one of their opening six games, and the Super Eagles B star says this generates a good feeling for the club. 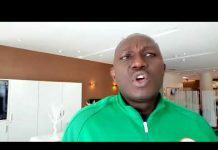 “This team generates a good feeling, is very strong and above all has a lot of confidence in everything it does,” the former Al Merreikh attacking midfielder told Footballlive.ng. “With 11 points that is a good figure and leaves us in a good position. “It’s true we are stronger in defence and that’s because we defend as a unit, not only the defenders. 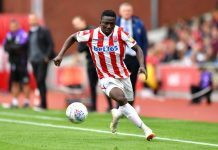 “This helps to give us confidence because letting in so few goals and allowing so few chances greatly helps the team,” explained Ojo.